What a month! A ton of great books will be published in February, and I’m looking forward to reading and reviewing several of them. I loved The Lotus Eaters by Soli, and her most recent novel is one of my most anticipated releases of 2015! 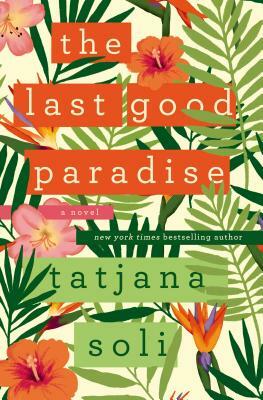 The Last Good Paradise promises to be darkly funny but also intimate and revealing. Set mostly on an island resort and focusing on the cares that guests can’t leave behind, Soli’s latest work explores connection and isolation, modernity and humanity. A year into motherhood, Ari still struggles with post-partum depression and loneliness. When Mina, nine months pregnant, moves to town, Ari discovers a potent friendship. I’m hoping to discover a new favorite author in this work! 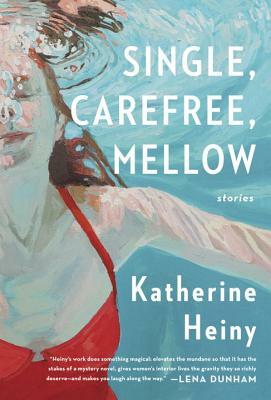 Katherine Heiny is the author of more than two dozen young adult books under a pseudonym. Yet this, her first collection of short stories under her own name, is being billed as a debut. I’ve already begun reading, and so far the stories are fascinating. 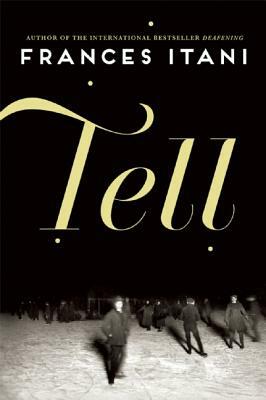 Tell is a sequel to Itani’s previous novel, Deafening, but I’m hoping the story stands alone for new readers like myself. The novel about the men who return from war, and the women who welcome them, looks to be a moving exploration of the secrets we bury and the selves we wish to present. In an essay adapted from her TEDx talk of the same name—you may know it from Beyoncé’s “Flawless“—Chimamanda Ngozi Adichie redefines modern feminism. 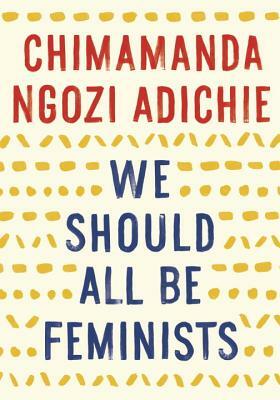 As I noted in my review of Americanah last month, Adichie is eloquent on topics of inclusion and awareness. This slim volume seems like an excellent introduction to her nonfiction. Cathy Earnshaw or Jane Eyre? What may seem like a simple question for any Wuthering Heights fans was the cause of one of Samantha Ellis’ greatest eureka moments. Her whole life, she realizes, she’s tried to be Cathy, when she should have been trying to be Jane. 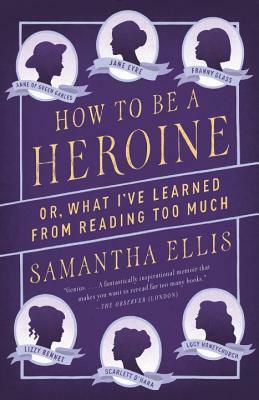 Ellis then begins examining the literary ladies—both characters and writers—with whom she grew up. 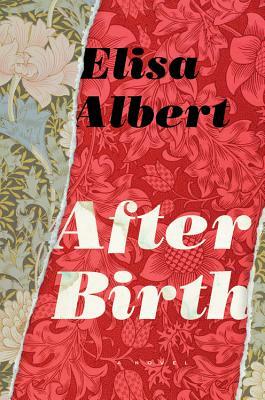 And as she returns to the stories of her favorite characters, Ellis recounts her own history in a tight-knit Iraqi Jewish community in London. What about you–what titles from February caught your eye?